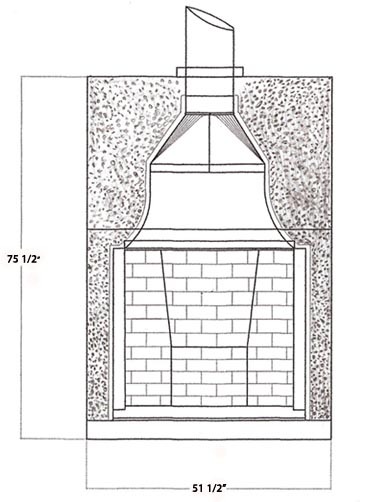 The five piece firebox design consists of hearth, two side walls. Short rear fire back and sloping rear fire backwall, an industry first and the only one available commercially. 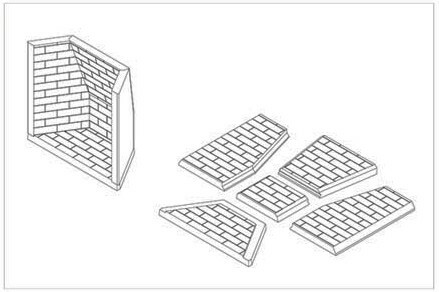 Realistic brick patterns that match. Massive 900 lb. 70% alumina firebox offers lifetime durability and massive thermal reradiation and heat storage. Available as a 36 inch wide and up to 42 inch high repair unit or SuperVent system. 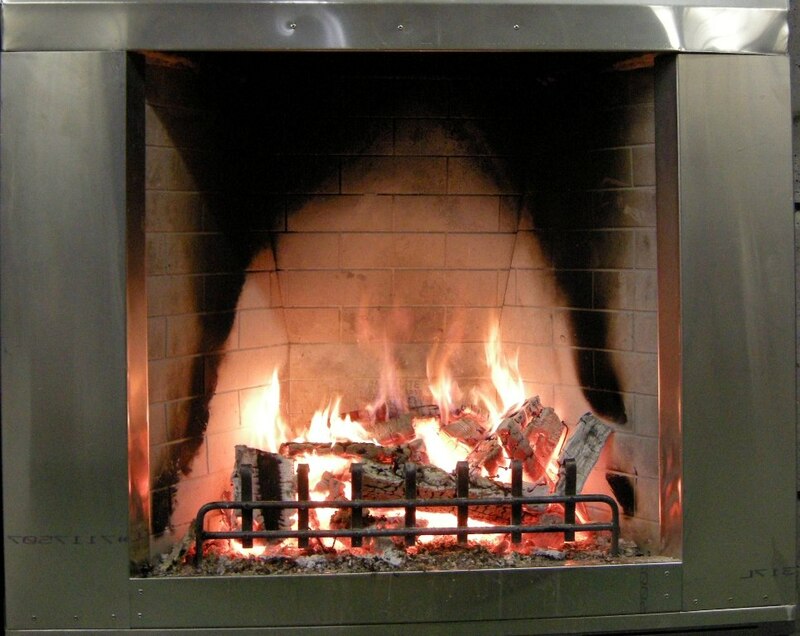 Available as a factory built HRCC close clearance precision wood floor unit fearturing a 36 x 34 opening x 10 diameter class A selkirk platinum flue. The HRCC close clearance cabin is constructed with 100% 20 gauge Stainless Steel, crafted by hand and built by Sleepy Hollow. 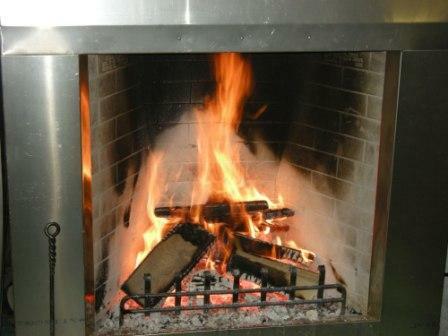 While not as powerful in terms of absolute gasifying wood combusion as the renowned Bellfires®/Rosin firebox, the new Hillen Rumford firebox from Sleepy Hollow is a close second. HRCC thermally insulated wiht Cera-Foil® hi-temperature insulation.